Oneplanet Adventure, based at Coed Llandegla Forest, is more commonly known as a North Wales mountain bike mecca. I’ve been riding up there since their very early days and it is really is a magnificent facility and destination. Its miles and miles of trails, together with a pump track and freeride area, offer something for everyone. However, don’t be fooled into thinking that only adrenalin junkie MTB riders are welcomed with open arms at Llandegla. 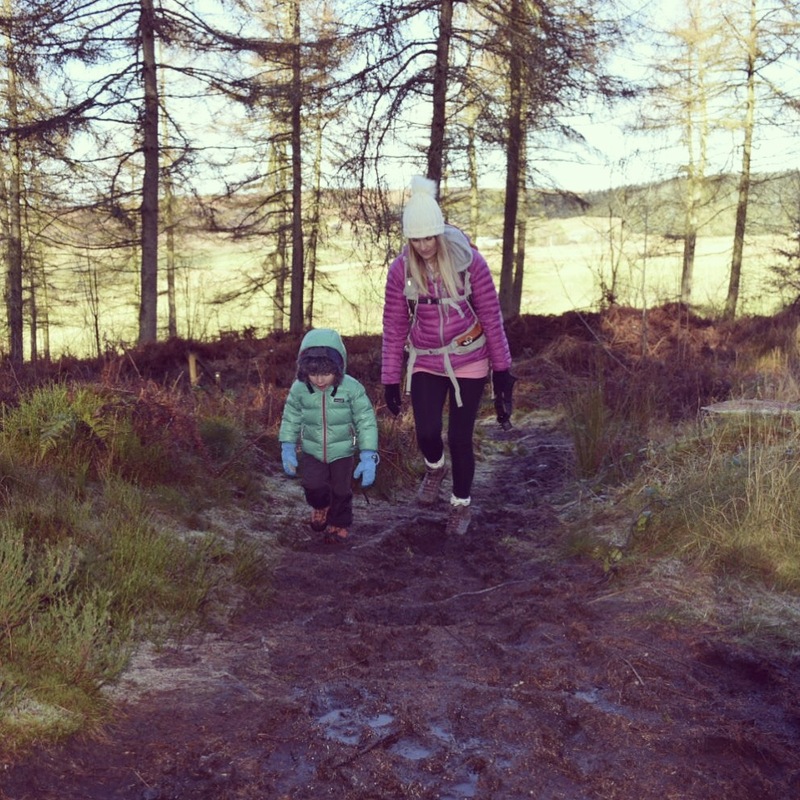 Oneplanet Adventure’s walking trails are also perfect for a family day out. With four walking trails to select from, you won’t be short on choice. Each trail begins at the same point, adjacent to the friendly trail Centre, and each offers a slightly different range and perspective on the forest. However, what all of the trails have in common is that they are perfect for young walkers and hikers. The easy-to-navigate waymarked routes mean you can put older children in charge of navigation. The free- to-download maps (link at the bottom of the page) have also been simplified to be accessible to as wide a group of people and ages as possible. Consequently, even very young children can learn the basics. Keeping with the theme of accessibility, the trails are also appropriate for many off-road-type wheelchair users. With wide fire roads and non-technical paths, the result is a trail network for everyone. Furthermore, the lack of stiles and gates to pass through means that there are no lifting or width issues to worry about. 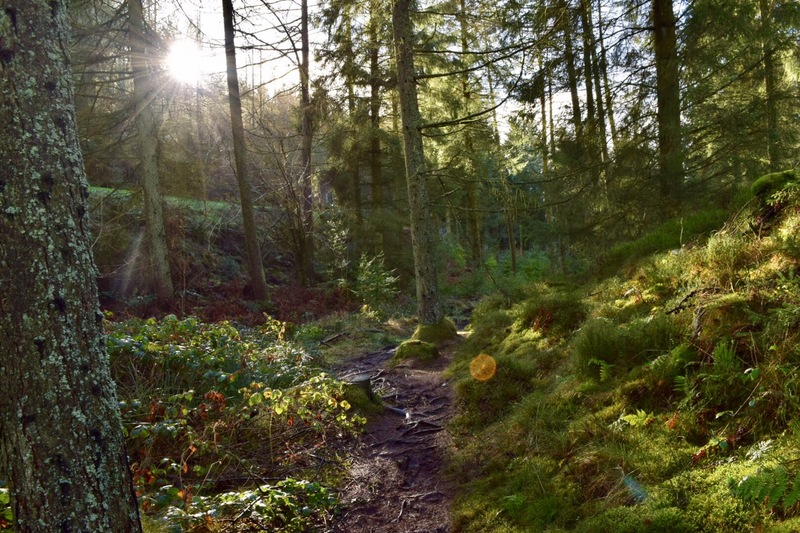 I’ve been contacted recently about organising some accessible walks, so Llandegla will definitely be on our shortlist. Ranging from 2 miles to 7 miles in length, the four walking trails are designed with families in mind. 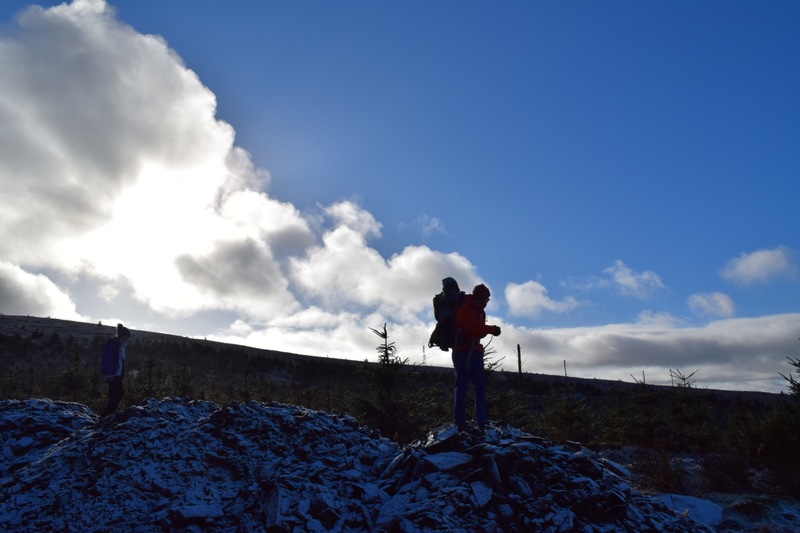 The shortest trail, the Black Grouse Trail, offers bird hides and even the chance to book an RSPB guided walk. If that doesn’t quite keep you outside long enough, the longest trail is the Moorland View Trail. 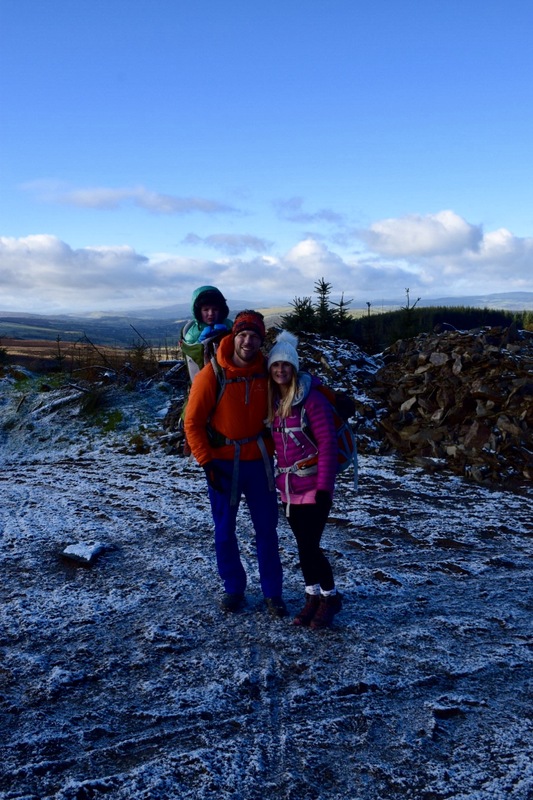 We recently used this route for our latest family friendly group hike. Although the 7 mile distance may seem a lot to some, it is relatively flat and genuinely accessible. In fact, the kids in our group had no problems with it at all. Well, apart from Jesse, that is, who slept in the carrier until about the 5 mile mark! The trail offers you splendid views of the Clwydian Range and even meets up with the famous Offa’s Dyke path at one point. 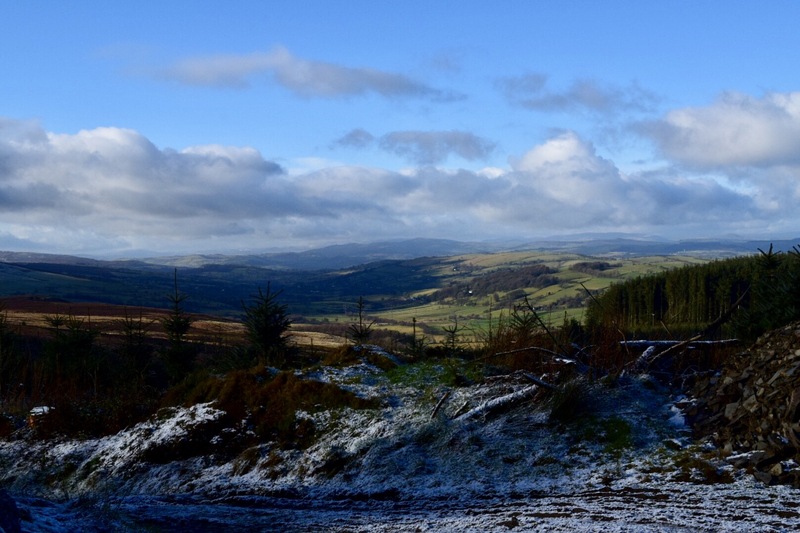 You’ll also walk to the edge of the Ruabon SSSI, which is home to Black Grouse, and be able to witness the cycle of clear felling and replanting of the spruce trees that populate this area. 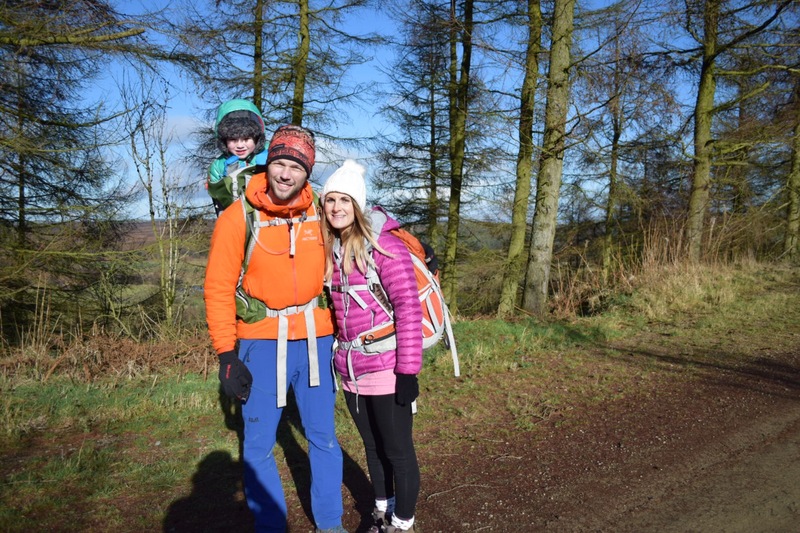 As far as 7 mile walks go this is easy and picturesque, so there really is no excuse not to get outside as a family. Once you’ve finished walking, your day doesn’t have to end there. For instance, you could wander over to the Reservoir Trail if you fancy taking in some different scenery. Here, as well as the reservoir and wildlife ponds, you’ll be able to spot dragonflies and lizards in the warmer months. What I do know is that no visit to Llandegla is complete without a visit to excellent Visitor Centre. The café is always busy at weekends, and for very good reason. The range of hearty food, using lots of local produce, is brilliant and it’s a great place to sit and talk about the day’s events. With seating inside and out, and even a regular BBQ evening on Wednesdays during the warmer months, you can really make a family day (or night) of it. The staff are a super friendly bunch and are always on hand to offer advice and recommendations. So, what are you waiting for? Oneplanet Adventure at Coed Llandegla offers a little bit of something for everyone. 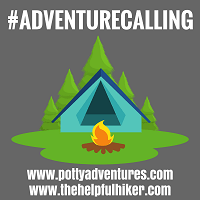 Whether you’re an adrenaline junkie looking for MTB jumps and drops, or a family looking for some quiet walking trails followed by a good meal, they have you covered. You could even combine the two. One family on our recent group walk brought their bikes with them and, after the walk had finished, went off and had some fun on the pump track. It really is place that you can spend the entire day at. And, for just a £4.50 all-day car park charge, it’s great value too.